Travelling without insurance is not advisable, especially if you are planning to go long distances. However, it is better to opt for customised travel insurance coverage than to pay extra for redundant coverage that you may not even need.Since a travel insurance policy is not mandatory, most people tend to skip it. However, to keep yourself protected from unforeseen circumstances, it is better to stay covered against lost baggage, cancelled flights, medical emergencies and so on. The following pointers can guide you about how to find the best travel insurance protection for yourself. Compare before you buy – With many providers offering travel insurance online, getting the best rates is easy. You can compare the rates on the Internet and check for the protection offered by insurers before you sign up for a policy yourself. A comparative analysis of companies and their offerings — like online services, claims process, toll free number, payment options and network of hospitals — is, therefore, a must before you buy travel protection. Choose your coverage according to the duration of stay – Your policy premium will depend on thetravel insurance coverage you opt for. Whether it is a one-time trip or a multi-trip, your premium will be determined accordingly. The time of your stay is also considered when the pricing for the travel insurance coverage is fixed. Choose your coverage according to the place of visit – Coverage for international trips might cost more than the domestic ones. As policies are often set by the area of travel, you need to customise the insurance policy according to the place you visit. Choose coverage in accordance with the planned activities – If you are planning to do horse riding, scuba diving or rock climbing during your trip, the insurance policy would also need to offer extended coverage for such adventurous activities. Some insurers may, however, refuse to cover for hazardous activities if they deem it too risky. While an individual going to study abroad would need student insurance, coverage for the laptop is more essential for someone going for a business trip. Generally, a standard policy should offer coverage against unexpected events and protect your belongings in case they get lost or misplaced. 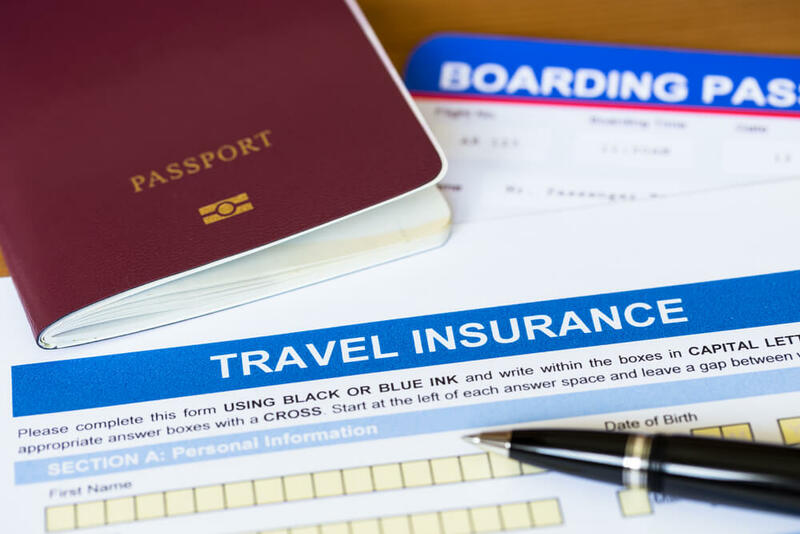 Personal liability coverage, medical coverage and protection against trip cancellations are other popular forms of travel insurance coverage that you can include in your policy as well. Looking forward to your international trip but not sure how to choose the best travel insurance coverage? Here is a complete guide. Hi, I need medical insurance to travel to switzerland. Can you send me an email or contact me on +41 77914 36 30. My indian number is not valid or give me your number i will call you.